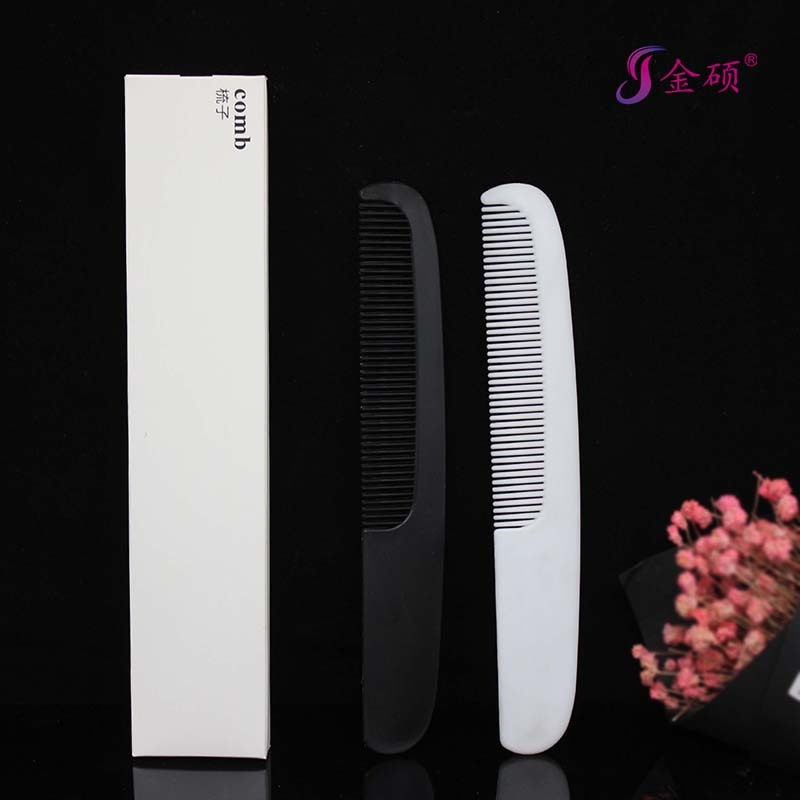 Find Hotel Amenity Set, Hotel Comb Hotel Supplies Products Set, Hotel Supplies Products Set on Industry Directory, Reliable Manufacturer/Supplier/Factory from China. 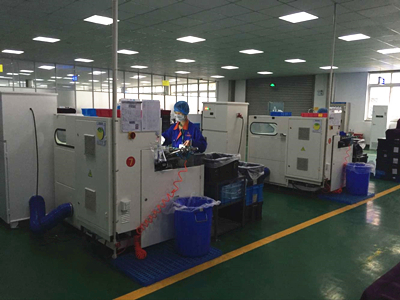 2.Q: Are you a factory or trading company? 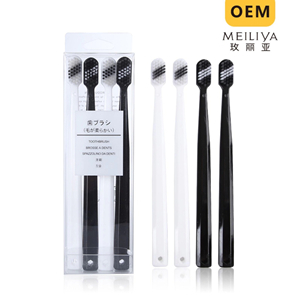 A : We are one of the biggest factories for Hotel Amenities. 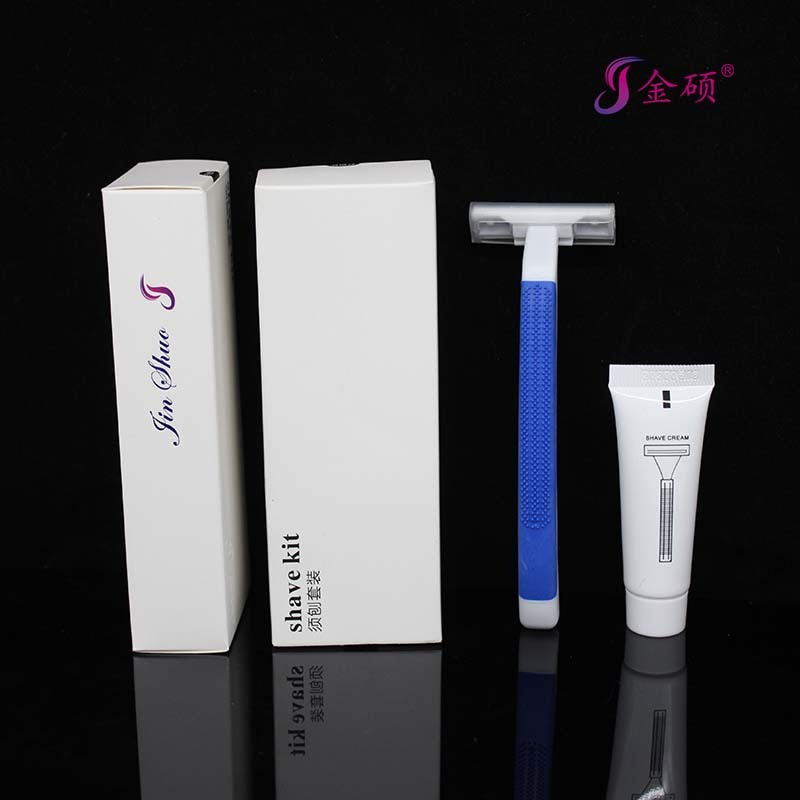 Our factory has more than 10 years' experience for cosmetics, soap, Slippers, toothbrush and other disposable accessories. 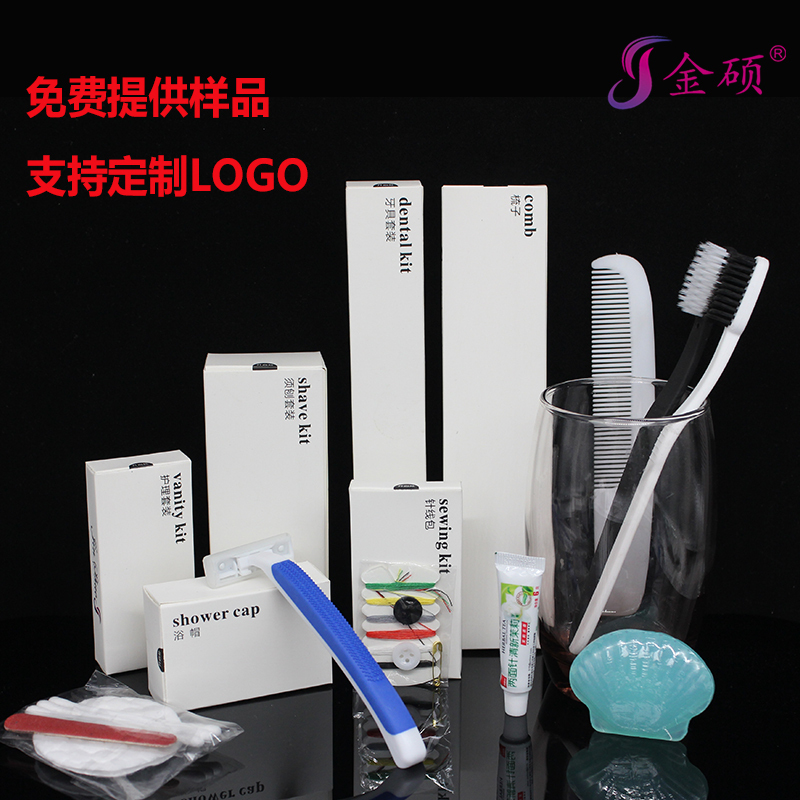 Our factory produces all kinds of toothbrushes, cups and other plastic products, as well as hotel rooms supporting the wash gargle set. 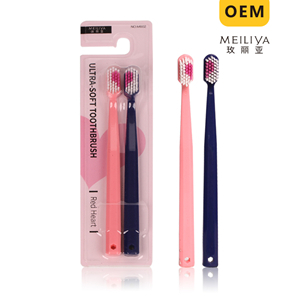 We sell supermarket toothbrush, adult toothbrush, children's toothbrush, PVC box toothbrush, affordable set toothbrush. 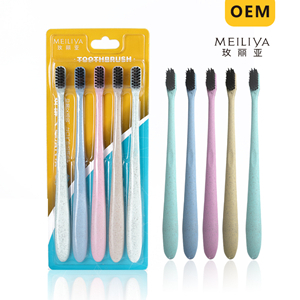 Its "meiliya" brand, with high appearance level, high quality, high cost performance has been loved by new and old customers. 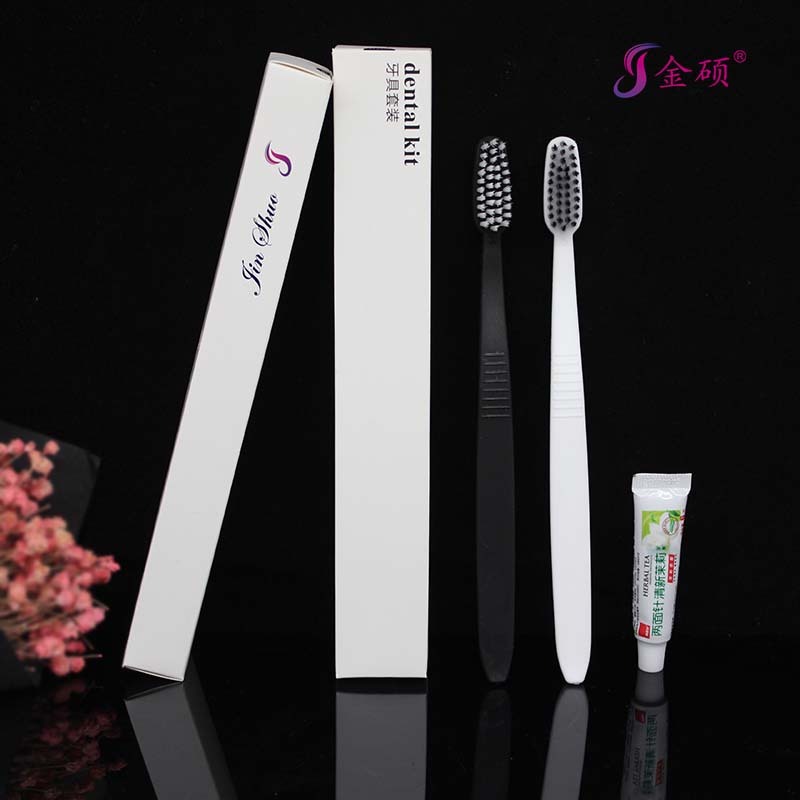 Hotel supplies include: hotel disposable toothbrush, straw toothbrush, straw comb, small soap, shampoo, shower gel, hotel Slippers, hotel disposable razor, hotel care package, hotel disposable shower cap and so on. 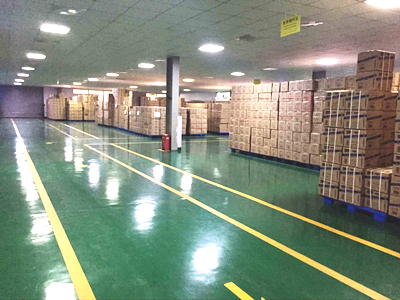 I plant can also do foreign trade licensing, custom trade. Welcome to consult the order. Copyright © 2019 www.gzhoteltextile.com All rights reserved.